Coming Soon on Udemy – Building a Business Plan. Hello! I’ll be launching my first video based training course soon. 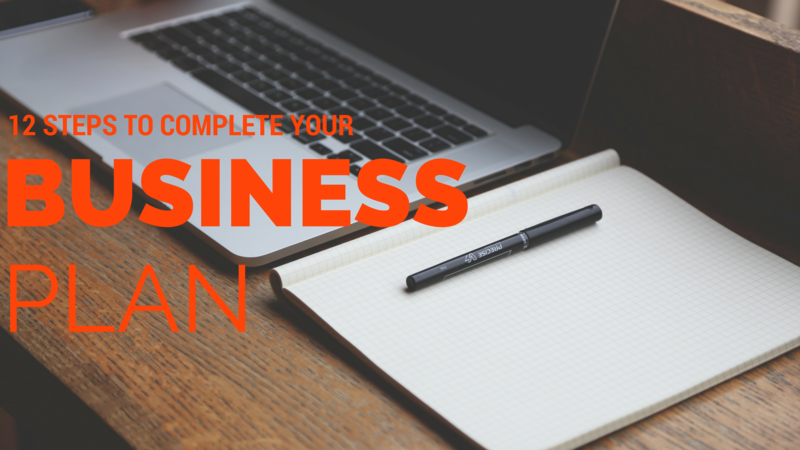 The course is Building Your Business Plan in 12 Steps. It is made up of 19 lectures and provides almost 3 hours of video tuition. I’ll be giving away free access to a number of lucky winners. If you’d like a free entry to this competition, simply comment on this post. Tell me what the biggest problem is that you currently face in your business or planned business. If you’d like an additional entry to win free access to this course, then share this post on Facebook, Twitter, or LinkedIn.